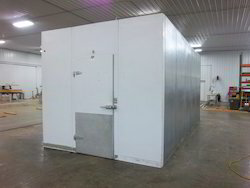 We have established ourselves as a renowned manufacturer and supplier of Cold Storage & Ripening Chambers, we also provide services in Cold Storage Pre-Project Consultancy. 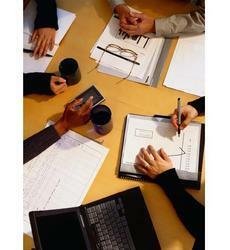 These systems and chambers are developed by a skilled team of professionals using quality-tested raw material. 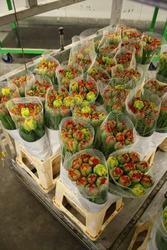 All our products are used for storing and ripening of fruits, vegetables and various other agricultural products. Manufacturer of a wide range of products which include fish dryer. 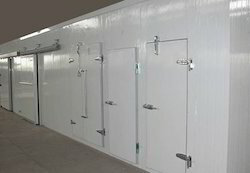 Leading Manufacturer and Supplier from Pune, our product range includes Cold Storage Systems such as Portable Cold Room, Walkin Cooler, Cold Storage Room, Cold Storage Machine and Mini Cold Rooms. 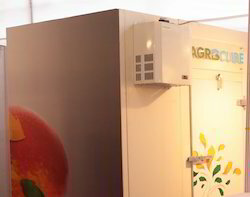 Manufacturer & Supplier of Fruit Ripening Rooms. 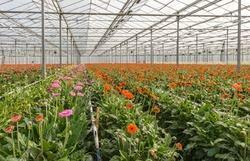 Our product range also comprises of Fruit Ripening Chambers, Controlled Atmosphere Chambers and Ethylene Ripening Chamber. 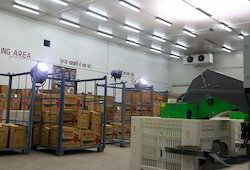 We are a leading Manufacturer of pre cooling cold room and rose pre cooling cold room from Pune, India. 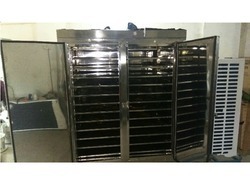 Leading Manufacturer of plate freezers from Pune. Providing you the best range of process water chiller with effective & timely delivery. 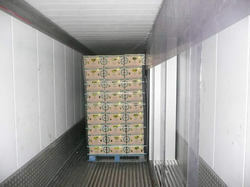 We are a leading Manufacturer of cold storage pre project consultancy from Pune, India. We are a leading Manufacturer of room dehumidifier from Pune, India.